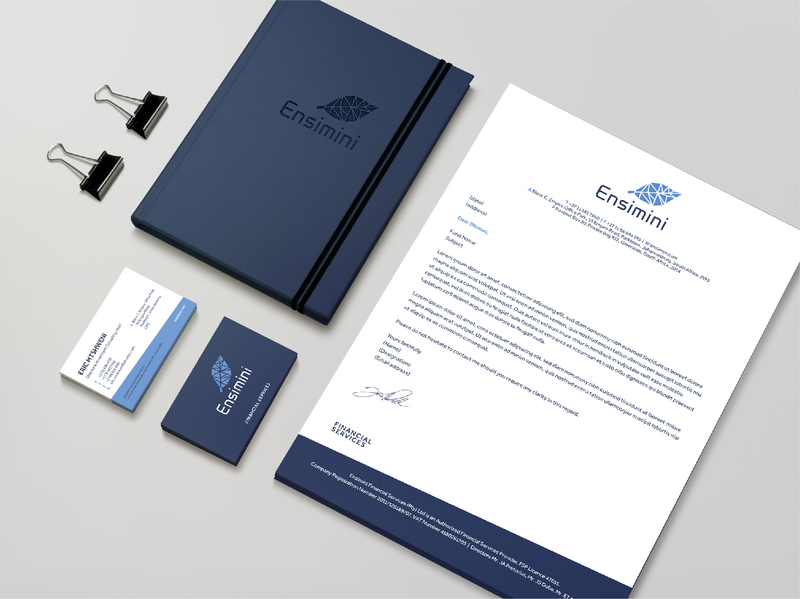 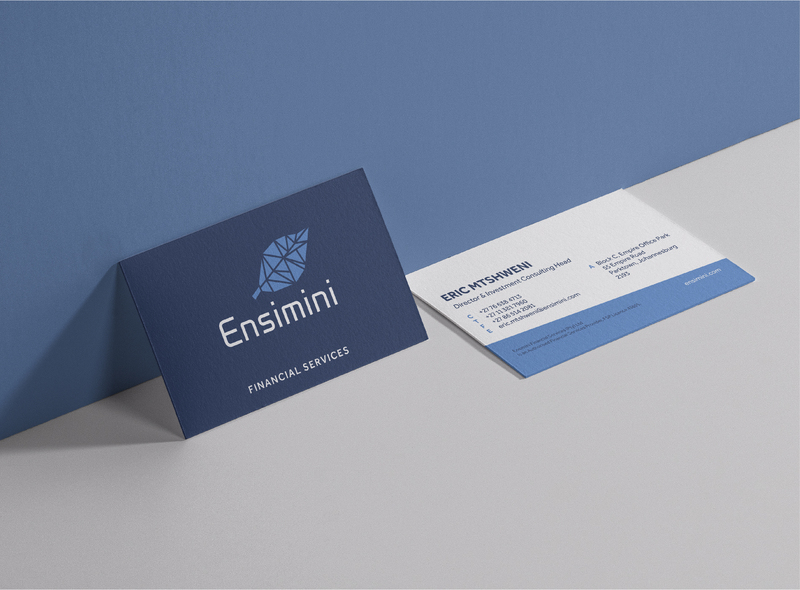 Ensimini needed a new corporate identity, which would reflect the nature of their business more effectively: to adopt a specialist, yet human position in a very functional industry. 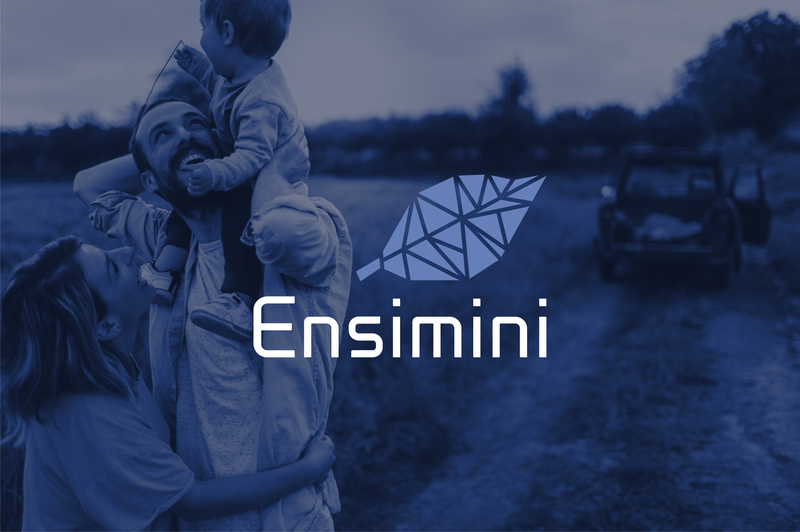 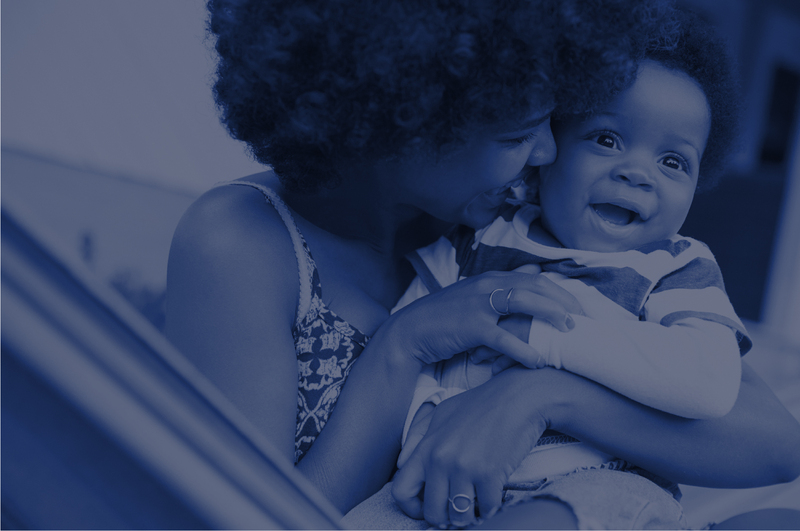 Ensimini wanted to go beyond claims of high value and quality, to a space where they can protect, guide and enable employee benefit solutions for staff and clients. 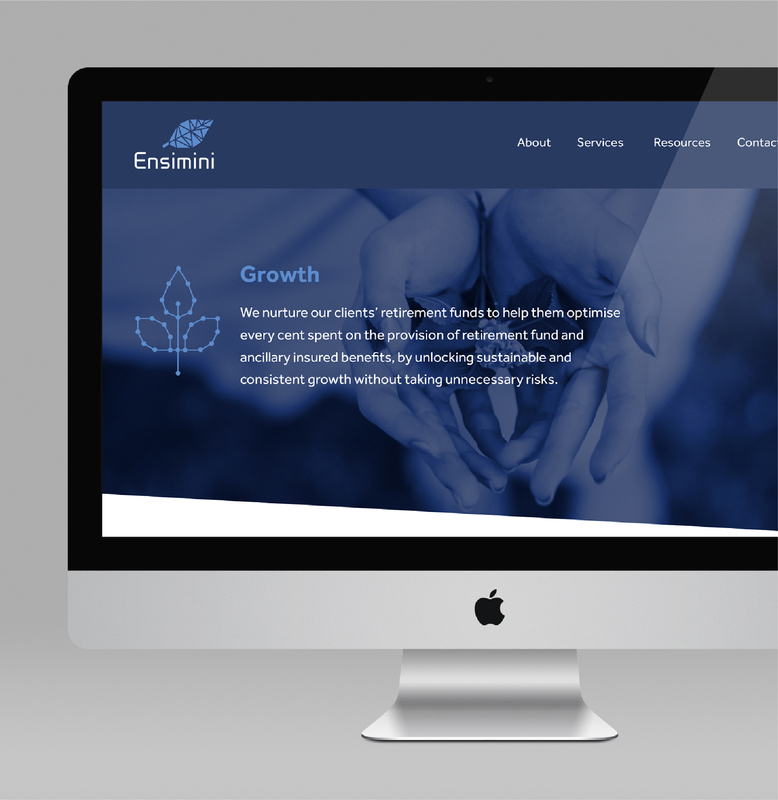 Our design solution tapped into the origins of nature: more specifically, the hope and renewal (growth) typically associated with leaves. 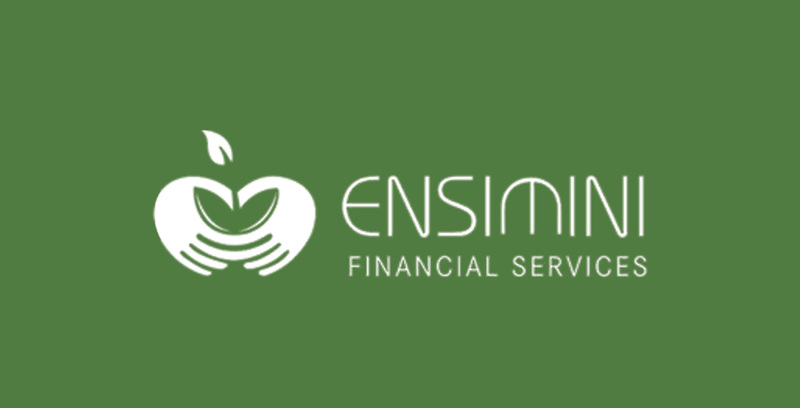 Ensimini, which means “to plough”, further accentuates this point. 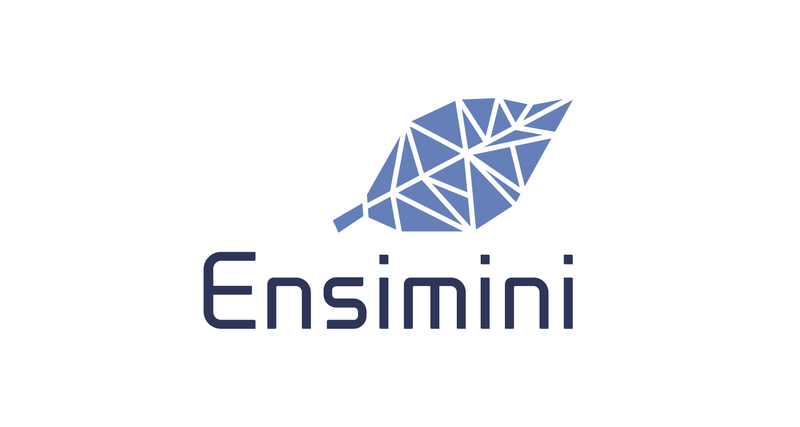 In addition, the fragmented leaf represents the coming together of nature and technology, moving the logo and brand into a more contemporary space. 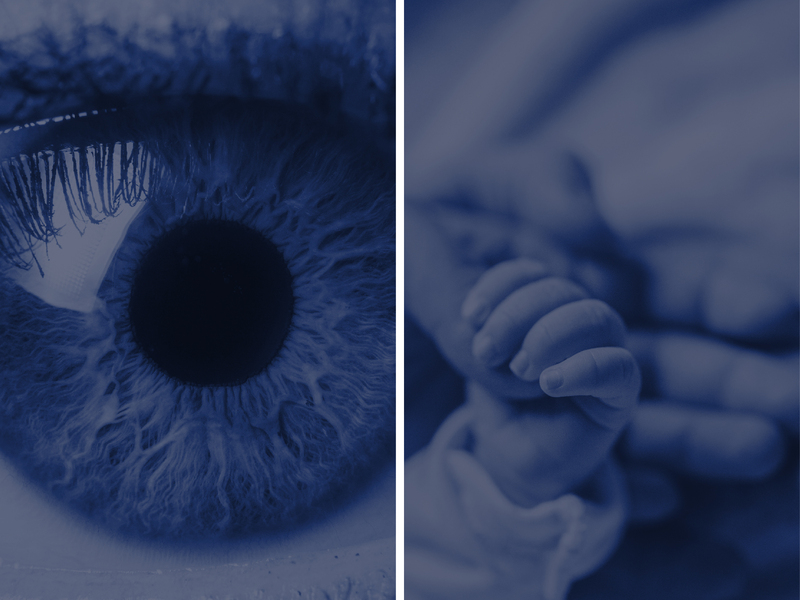 The remaining visual elements emphasise the human positioning of the brand, but not without taking technology into consideration: there is always a balance between these two opposites.